Bradford Greek Golf Course offers a variety of junior golf instruction options in Greenville, North Carolina. 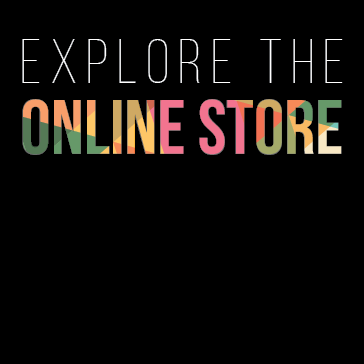 We offer classes, leagues, events and more! Whatever your golf needs are, we can meet them. Learn more below or contact the Golf Shop at 252.329.4653. The first junior golf camp of 2019 will run Monday, April 22nd - Thursday, April 25th. Each day will be from 9:00AM until 12:30PM. The camp will be for juniors ages 5 to 13. Campers will explore all facets of the game of golf; from rules and etiquette to basic golf instruction and a tour of the golf course, the campers will get a full look at what the game has to offer. 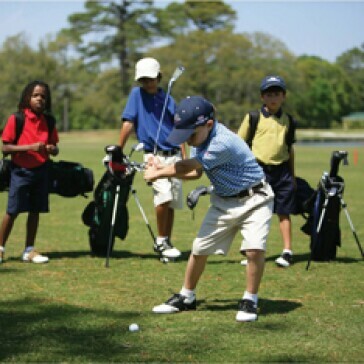 Led by our Head Golf Professional, Jonathon, campers will receive PGA-certified golf instruction. Cost is $275 per child for the four day camp. A signed health and release form will be required. PGA Jr. League brings family and friends together around fun, team golf experiences with expert coaching from PGA and LPGA Professionals. Boys and girls of all backgrounds and skill levels learn and play together in a supportive, two-person scramble format that encourages mentorship, builds confidence and promotes sportsmanship. With 42,000 participants in 2017 – and Ambassadors including Rory McIlroy, Michelle Wie, Rickie Fowler and Lexi Thompson – PGA Jr. League has wide-ranging appeal for both youth and their parents. 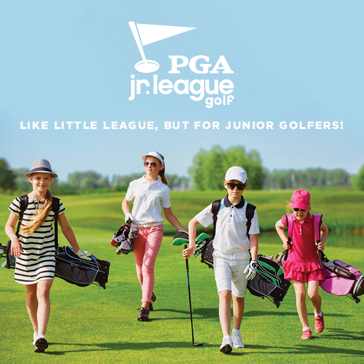 Join the Team and Register for PGA Jr. League today! PGA Jr. League is shifting the perception of youth golf and the way the game is learned and played. 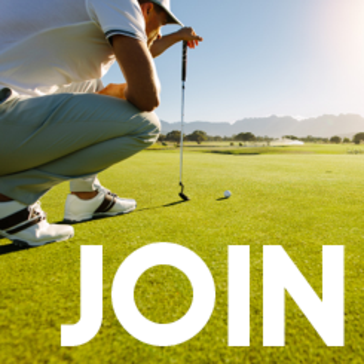 The program brings family and friends together around fun, team golf experiences with expert coaching and instruction from PGA and LPGA Professionals. It’s a game changer, and we’re so excited to offer PGA Jr. League at Bradford Creek Golf Course! Bradford Creek’s PGA Jr. League program is open to boys and girls ages 13 and under of all skill levels – no golf experience required! Kids will learn the game and enjoy relaxed competition in a two-person scramble format that encourages mentorship, builds confidence and teaches sportsmanship. Team practices begin March 13th and matches begin April 3rd. The league will meet every Wednesday evening at 5PM. Registration for PGA Jr. League at Bradford Creek is OPEN NOW! Two high-quality team jerseys, one orange and one blue (for home and away games). Jerseys are available in boys and girls sizes and customizable with our team name and player’s chosen jersey number! Plus each participant is given a junior golf membership for unlimited golf and range balls during the season! The Eastern North Carolina Junior Golf League provides boys and girls ages 10 to 18 the opportunity to compete against other teams from local area courses. The regular season begins in mid-June and runs through July, with the league finals being played in the first or second week of August. There are three ENCJGL divisions, Bradford Creek is in Division C which also includes Ayden Golf and Country Club, Brook Valley Country Club, Ironwood Golf and Country Club, and Washington Yacht and Country Club. At the league finals all eligible players from all three divisions will play to decide the boys and girls champion teams. The boy's teams will be awarded the Tom Braswell Memorial League trophy and the girl's team will be awarded the Cindy Hoyle Memorial League Trophy. One player from each division will award a $250 scholarship to a High School senior or graduated senior. This player will exude the qualities, characteristics and values that best represent the sportsmanship, mission, and purpose of the league. As a member of the ENCJGL, players will have the opportunity to practice on Sundays by hitting range balls and/or playing 9-holes after 1PM. Matches are held on Monday mornings beginning at 9:30AM. The cost also includes a team polo golf shirt. Benefits will run through the date of the league finals. 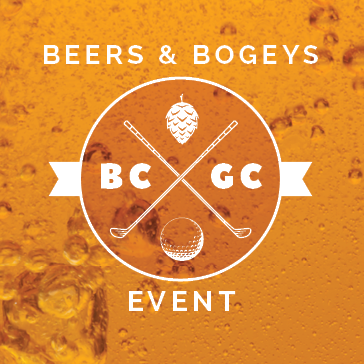 All registrants must register in the golf shop! S.N.A.G. (Starting New at Golf) is an exciting and fun developmental line of golf equipment designed to create interest and hook young kids on the sport of golf. This clinic will be geared for beginner kids and their parents. This clinic will introduce the sport for both groups to enjoy and hopefully will become the stepping-stone to a lifetime of fun. No experience or clubs are needed. Juniors must be accompanied by a parent and must register to participate. Clinics will be held once a month from May through September on the second Thursday and Friday of each month. The hour long classes will be held at 5PM, weather permitting. Price is $30 per junior. Ages 4–7. To register visit our events calendar and select your preferred date or for more information, contact the Golf Shop at 252.329.4653.